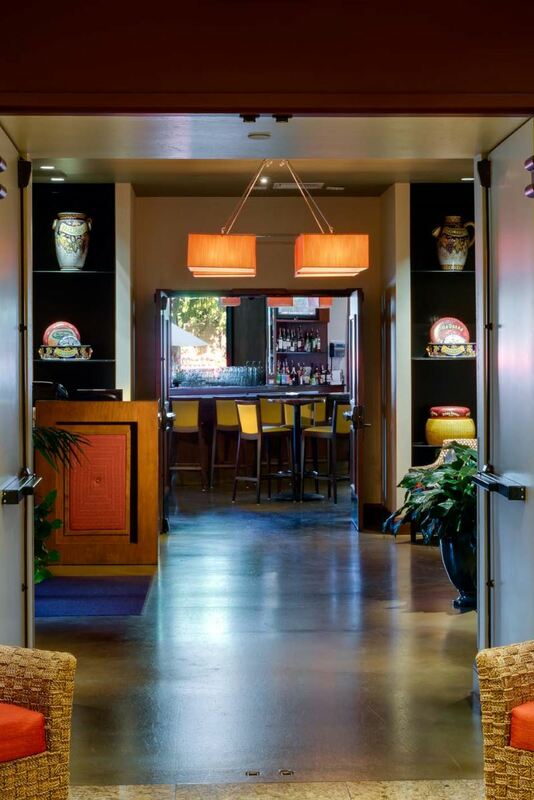 Formaggio Taverna and Patio is Rancho Cordova’s favorite retreat for spirited Italian food and drinks in a warm and welcoming taverna setting. Formaggio is the perfect place to see and be seen, whether it’s dining in the 128-seat dining room, or lounging around by the pool sipping a glass of Pinot Grigio. The vibrant dining room boasts a bustling handcrafted wood bar with an Italian marble top—setting the tone for a vibrant happy hour scene. Enjoy the Sacramento sunshine on our poolside patio which has plenty of plush lounge seating for all of your friends. Whether you choose to treat the Formaggio as a pit-stop between a shopping excursion or to use it as the backdrop to a speedy business lunch, the express lunch menu at Formaggio is an ideal choice providing sumptuous relaxed Italian cuisine so swiftly that you will be able to leave within 45 minutes of your arrival.